Production took place at the facilities in Poland (Spomasz), Belgium (Smulders Projects) and the UK (Smulders Projects UK). The Smulders UK yard was used for the fabrication of the lower parts of the jacket structures and for the final assembly of all associated parts. 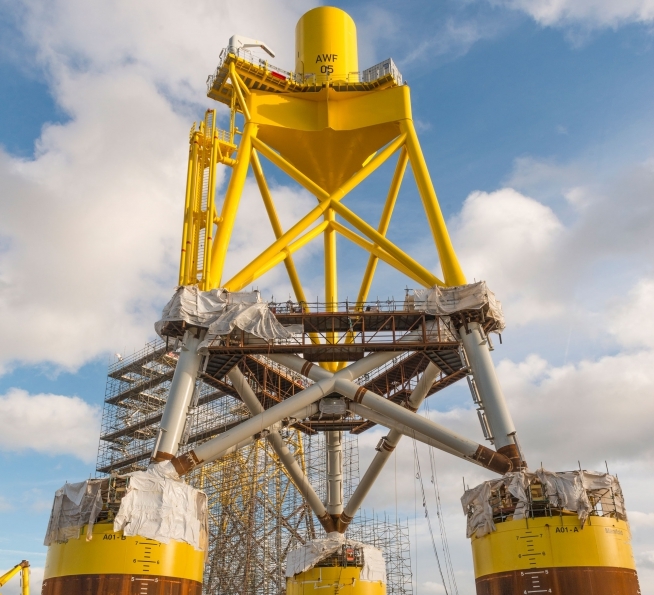 The ground-breaking 92.4MW EOWDC, off Aberdeen Bay, is believed to be one of the first UK offshore wind projects where suction buckets will be deployed on a large scale. Through being paired with 11 of the world’s most powerful turbines, the suction buckets will also create an industry first. 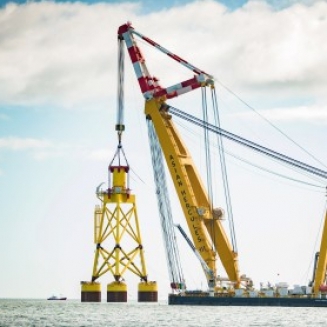 The buckets enable faster offshore installation, while keeping noise to a minimum and allow easier decommissioning as the installation process is reversed.